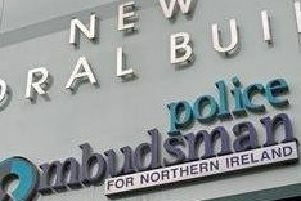 Two police drivers have been disciplined after an investigation by the Police Ombudsman’s Office found that they had driven at excessive speeds without justification in Co Tyrone in October 2016. All reasonable people will have sincere and heartfelt sympathy for those families affected by the Howell/Stewart murders, and their aftermath. 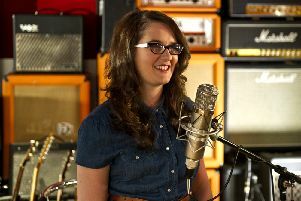 Ahead of Andrea Begley’s debut album which is due to be released on October 21 here is her video of Dancing in the Dark. OUTGOING Vice-chairman of Magherafelt District Council Councillor George Shiels has taken the unusual step of writing an open letter to the Magherafelt Electorate following an article in last week’s Mid-Ulster Mail by Sinn Fein Group Leader Councillor Sean McPeake. Sinn Fein promoting Thatcherism in Magherafelt? IT is an ill wind that blows no good. Lough Beg, one of Ireland’s most special wetlands for birds, a site of international importance, has been given a stay of execution.